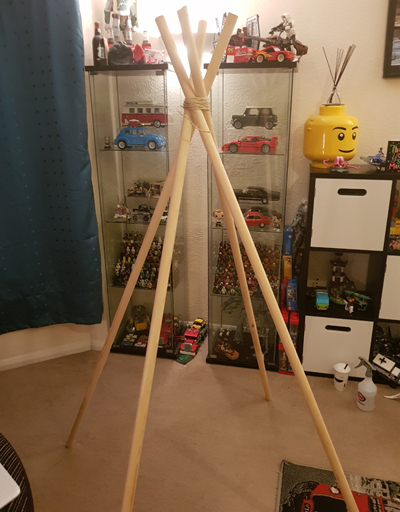 Surprised myself with how quick and easy creating a Teepee was! With the excitement of Christmas wearing off and the slow return to school & work kicking in, I decided we should build a Teepee! The idea didn't come out of the blue, I was flicking through my Ideal Home magazine and there is a whole section on what to do in an hour, day, half day etc and one of the suggestions was to build a Teepee! 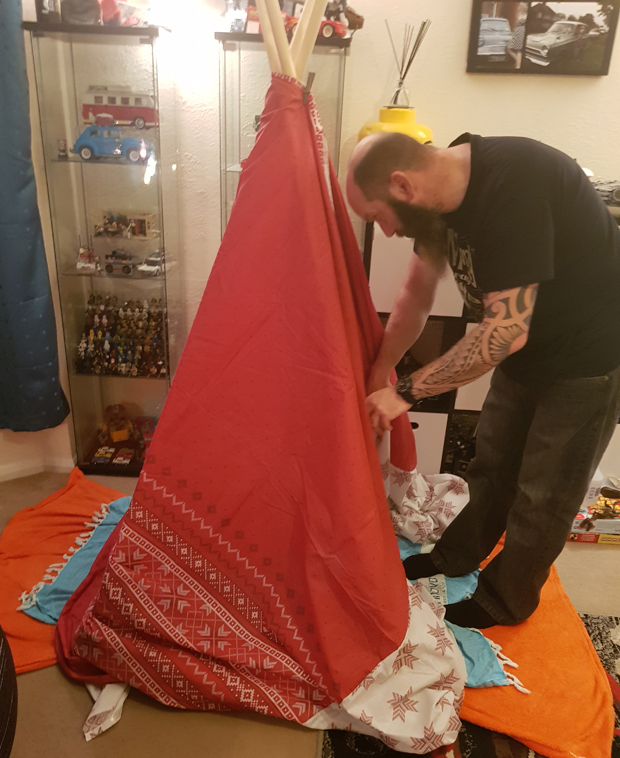 After looking through Pinterest and searching how to make a Teepee on the internet, I came to the conclusion that this was going to be horrendous to do and possible disagreements and arguments ahead. But it wasn't complicated at all! 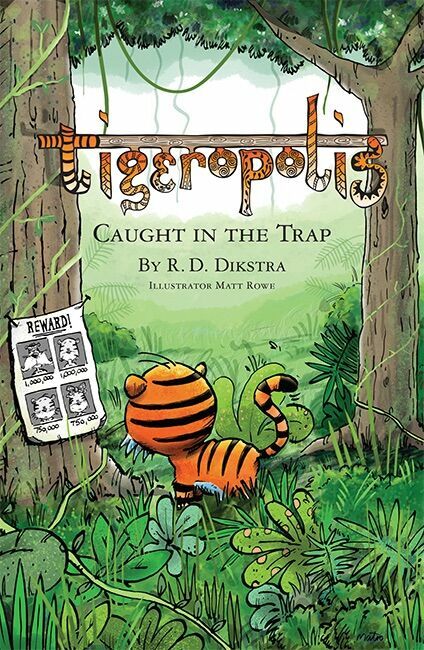 The first step was to tie the 4 poles with string. We didn't drill a hole, I just took the string and wrapped it around the top of the poles (the higher up you go the more space you'll have to spread the poles out) and tied the string off. Then I just pulled out the poles again, and much to my surprise, it stayed like that! Originally I wrapped a double duvet cover around the poles, but it didn't quite fall right or reach the front properly so I cut it down the middle and along the bottom to double the length of my cover. That worked lovely, and the sheet covered the poles perfectly. At this point, there was discussion as to whether or not to sew the top for a better fit, but I decided not to and just used a peg (for now), and this held OK. Not great and did ping off a couple of times, but for the time being, it served its purpose (and I had no idea at that point how I was going to sew that top up). 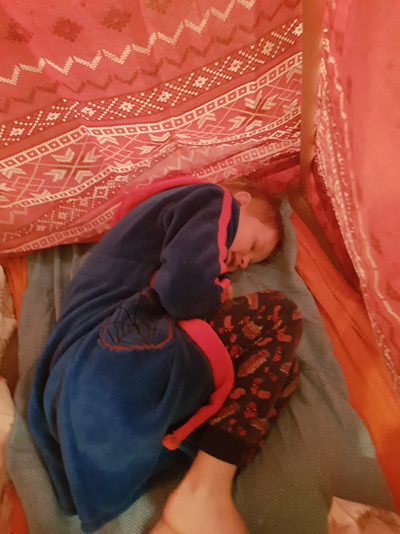 I left my son to decorator the interior of the tent which consisted of pillows, cushions, throws and a lantern, and he loved it! All curled up and snug in his tent he spent the next couple of days watching TV from there, having dinner in there, reading, and yes, I was totally jealous!